The Halloween show with the often confused horror host. Halloweenie attempts to show off products related to Halloween with his own style but his producers will likely put an abrupt stop to it. This forces Halloweenie to start over and get more and more frustrated as he goes. HALLOWEENIE WILL KI– LOVE YOU ALL! 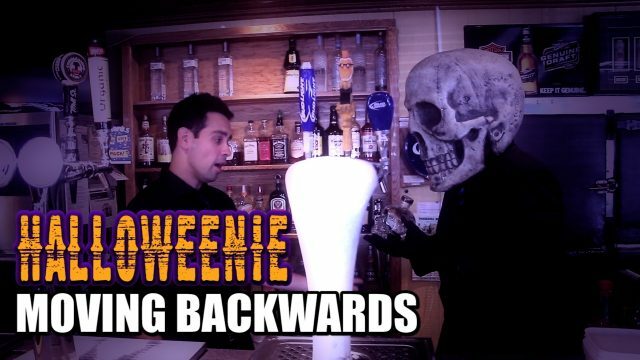 Halloweenie tries to get another job and ends up in a bar. Will things work out? 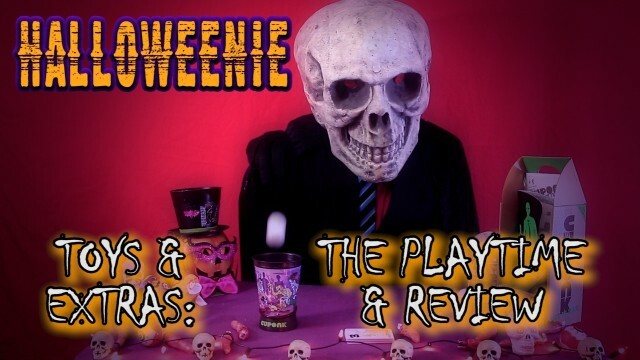 Who or what is Halloweenie!? This episode may just shock and amaze you… but not likely. 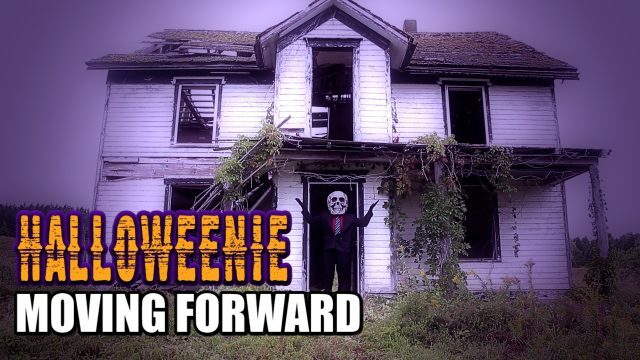 Halloweenie struggles with his new situation and is forced to find a new home. 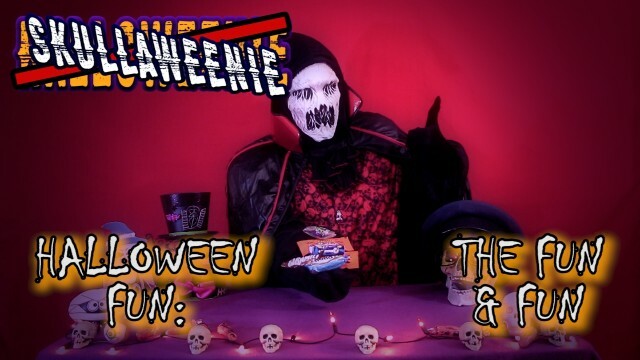 Things hit a boiling point on the Halloweenie show and some changes have to be made. 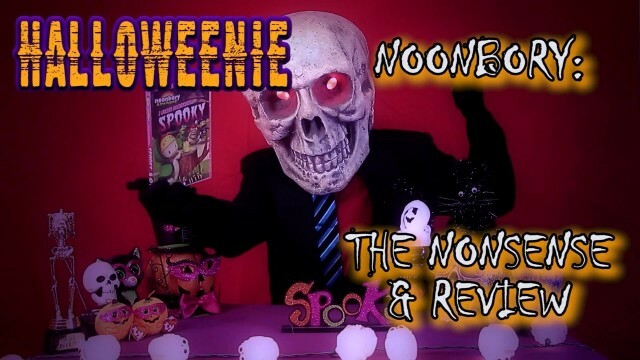 Halloweenie finally reviews that stu-SPOOKY Noonbory movie: I Sense Something Spooky! 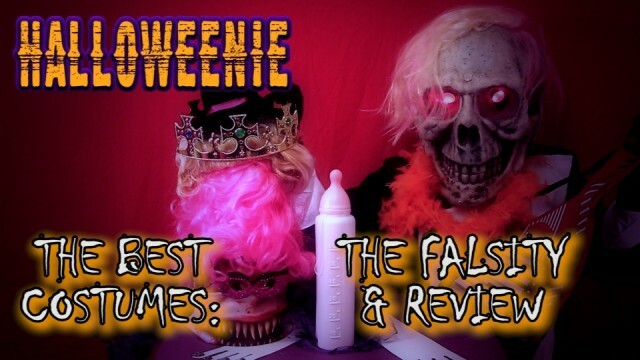 Halloweenie shows you the Halloween costumes you can AVOID… or pick up, it’s really your call. 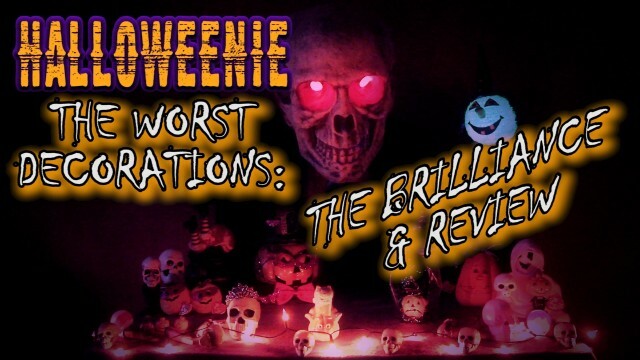 Halloweenie tells you about all the most repugnant decorations that you should definitely get for your place this Halloween. 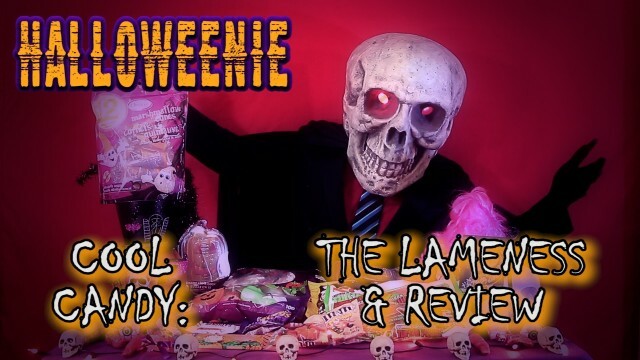 Halloweenie is forced to talk about the dumbest, bottom of the barr– BEST HALLOWEEN TOYS AND GAMES! 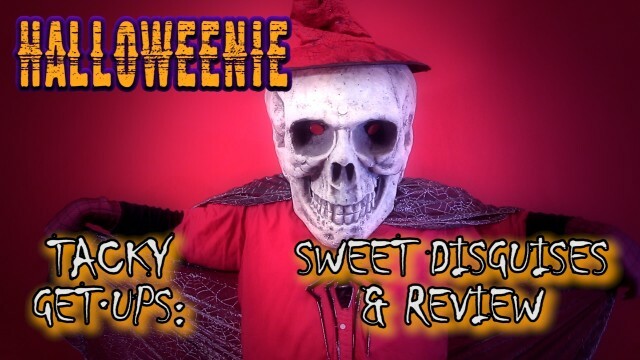 Halloweenie tells you all about the best candy that you should avoid. I give you fair warning Halloween, there’s a NEW Halloweenie in town.